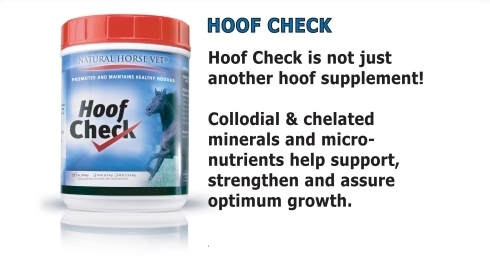 Our Hoof Check formula is a professional concentrated formula containing the best ingredients to support optimum hoof health. Nothing on the market compares! 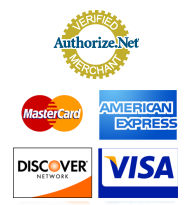 Biotin (min.) 400 mg per lb. Viamin E 788 IU per lb. Saccharomyces Cerevisiae Culture 36 Billion CFU per lb. INGREDIENTS: Montmorillonite, Yeast Culture, Saccharomyces Cerevisiae Culture, Microencapsulated Lactobacillis Acidophilus, Bacillus Subtilus Extract, Enterococcus Faecium Fermentation Product, Trichoderma Longibrachiatum Fermentation Extract, Biotin, D-l Methionine, L-Lysine, Zinc Proteinate, Selenium Yeast Culture, Vitamin A Supplement, Vitamin D supplement, Vitamin E Supplement, Ground Dried Grape and Seed Pomace*, Vitamin B6 Supplement (as Pyrodoxine), Dried Seaweed Meal Fucaceae, Roughage Products, Mineral Oil, Fenugreek Seed. 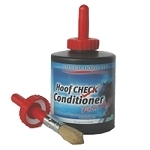 Horses, Cattle: Top-dress 1/2 scoop daily per 1000lbs of body weight (typical maintenance amount). As a loading dose, for the first month or anytime when special attention is needed, up to 3 scoops daily per 1000 lbs may be given. Each scoop provided equals 1.6 oz. Sheep, Goats: Top-dress 1/4 scoop daily per head per day (typical maintenance amount for average adult weight). As a loading dose, for the first month or anytime when special attention is needed, up to 1 scoop daily per head per day may be given. 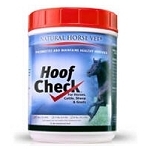 "Hoof Check contains nature's minerals- not man's and I wouldn't want it any other way!"